AcuraStem is a California-based biotechnology company employing cutting-edge technology in its efforts to find treatments and cures for neurodegenerative diseases (NDDs). AcuraStem’s team of PhDs, professors, tech entrepreneurs, and successful drug company veterans are today employing the latest scientific breakthroughs to address one of the most challenging, but we believe tractable, health problems of our time — amyotrophic lateral sclerosis (ALS). Our best-in-class technology platform consists of complex cellular models from ALS patient cells and sophisticated assays which permit our scientists to model patient tissues in the laboratory. Using this advanced technology, we can evaluate the progression of disease and test existing FDA approved therapeutics, or a combination of therapeutic approaches, to find the most efficacious treatments to slow disease progression. AcuraStem’s first therapeutic drug candidate, developed with the company’s novel Patient-Based Drug Discovery approach, is expected to enter clinical trials in 2020, after which the company will focus the new strategy on developing treatments for other neurodegenerative diseases. AcuraStem's founders wanted a name that would communicate the team's vision for utilizing stem cell models in a new way. The name is intended to be a representation of a more accurate way to predict disease progression and a patient's response to therapy. Initially the team focused on the name "AcurateStem," but subsequently changed it to AcuraStem with a capital S emphasizing the use of stem cells. Another meaning embedded in the name is cure. We aim to accurately diagnose, and then potentially cure, the disease that we are working on with stem cells. With the name "AcuraStem," we convey the focus of the entire company in one simple, unique word that reflects the very nature of the endeavor that we are aiming to advance. Mr. Samuel V. Alworth, MS, MBA , Chief Executive Officer and Founder, has over 15 years’ experience in entrepreneurship, product management, business development, and R&D in the life sciences and has raised over $15M from investors and non-dilutive government R&D funding. He has the bioinformatics and machine learning expertise required to drive the next generation of experiments using human cell models and a proven ability to manage large international, multidisciplinary scientific projects. Sam has several U.S. patents and scientific journal publications. He also speaks Chinese. Dr. Paul August, PhD, Founder, has held key scientific and leadership roles for over 18 years with the global pharmaceutical company Sanofi. Dr. August began his Sanofi career in 1998 at the Hoechst-­Ariad Genomics Center in Cambridge, Massachusetts. In 2010, he relocated to the Sanofi R&D site in Tucson, Arizona to lead the US Early to Candidate Unit. Subsequently, he integrated biology-related activities to form the Discovery Biology department at the Sanofi Tucson Innovation Center. In this role, Dr. August has pursued innovative, entrepreneurial, business, and scientific strategies to identify and develop innovative therapeutics. His efforts have focused on building external partnerships with academic investigators, biotechnology companies, and rare disease patient foundations. Dr. August’s research has been particularly focused on developing disease-relevant, human-stem-cell-derived models. Leveraging the high throughput infrastructure and novel chemistry capabilities at the Sanofi Tucson Innovation Center, Dr. August and his team have applied these models and state of the art stem cell technologies as a means to create transformative therapeutics for patients. 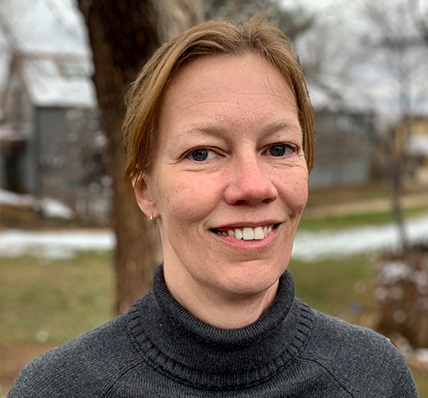 Kirsten Bjergarde is current Head of Chemistry at AcuraStem and CEO of Corizona, LLC. She has over 20 years experience in the drug discovery industry, having worked as a medicinal chemist for Amgen, Sanofi and Icagen. She has worked in a wide range of fields, from antisense oligonucleotides, carbohydrate mimetics, and combinatorial chemistry to automated synthesis technology, design of compound collections and first and foremost inventing and progressing prospective small molecule drug candidates from concept to clinic for a wide range of disease areas, including oncology, autoimmune, inflammatory and central nervous system disorders. She resides in Boulder, Colorado, enjoying both the science and nature scene of the Front Range communities. As a Lead Scientist at AcuraStem, Wen-Hsuan Chang has worked with its founders to build the company from the ground up. Chang helped establish the core technology platform at AcuraStem, and now leads internal research projects and collaborations with external partners. Chang is responsible for therapeutic target identification, assay development for drug discovery, and platform expansion. She received a B.S. in Chemical Engineering from National Tsing Hua University in Taiwan. Following one year of investigation into neurotransmitter release biology at Fu-Jen Catholic University, she entered graduate school and received her Ph.D. in Chemical Engineering from the University of Southern California. 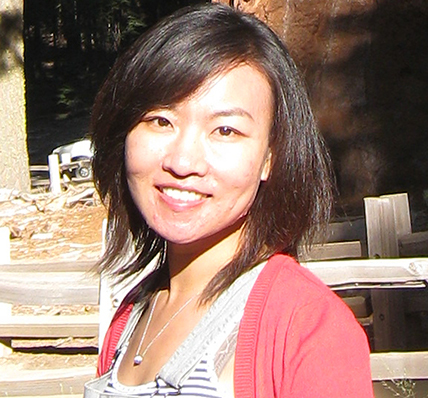 During her graduate work at USC, Chang identified a novel mechanism through which Wnt signaling controls the development of the mammalian cortex. 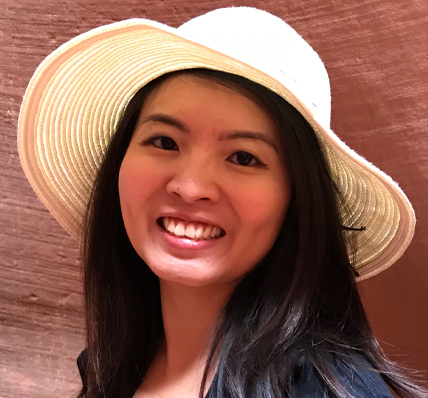 After her Ph.D., Chang performed postdoctoral work in Dr. Justin Ichida’s laboratory at USC where she identified key mechanisms by which the C9orf72 repeat expansion causes neurodegeneration in ALS and frontotemporal dementia. Chang also serves on the board of the Southern California Taiwanese Biotechnology Association and has published multiple peered-reviewed scientific research papers in journals for the fields of neuroscience, stem cell biology, and molecular biology. 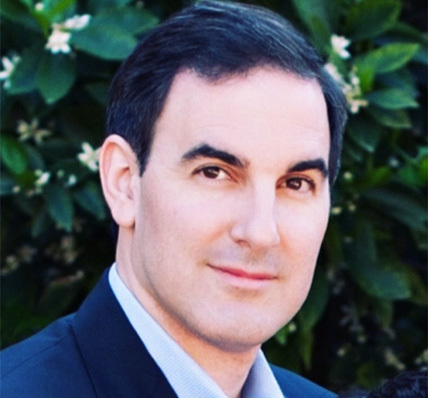 Dr. Justin K. Ichida, PhD, Chief Scientific Officer and Founder, is a highly-awarded scientist in the field of stem cell biology. 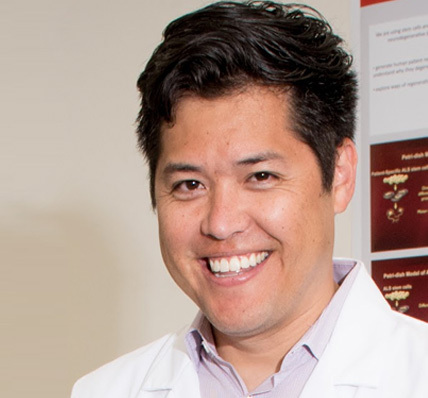 Since 2013 he has held the position of Assistant Professor of Stem Cell and Regenerative Medicine at the University of Southern California’s Keck School of Medicine where he oversees research at the Ichida Lab and serves as Director of the Choi Family Therapeutic Screening facility. Dr. Ichida is a world renowned expert in the conversion of somatic cells directly into specific neural subtypes that recapitulate bona fide neurodegenerative disease processes in vitro. Ichida co-authored the groundbreaking research paper "Haploinsufficiency leads to neurodegeneration in C9ORF72 ALS/FTD human induced motor neurons," published in Nature Medicine February 5, 2018. He was the principal investigator on the study. He is also a New York Stem Cell Foundation – Robertson Stem Cell Investigator and was recently named a Richard N. Merkin Scholar. 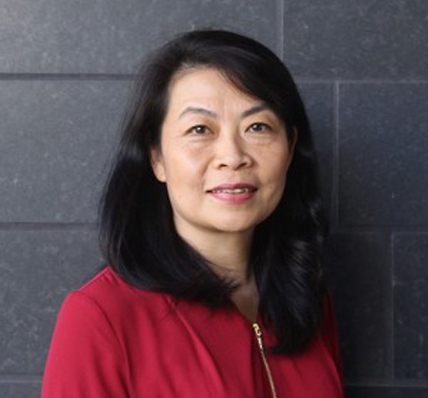 Dr. Qing Liu, PhD, Founder, has directed research projects both in academia and industry and possesses over 10 years’ experience in scientific project management in a broad range of diseases and cellular models as well as technical expertise in high content screening. Dr. Liu has a long track record of fostering successful R&D collaborations. She has many years’ experience in motor neuron disease research. In her graduate thesis, Dr. Liu established that haplodeficiency of the Survival of Motor Neuron (SMN) protein causes Spinal Muscular Atrophy and later developed high content screens for ALS at Harvard Medical School. She is an expert at business development, licensing, and negotiations in the pharmaceutical area. At USC, within three short years, she has raised over $4M from individuals and foundations to support the mission of the institute. After earning her Ph.D. at the University of Hong Kong, Monica Zhou completed her postdoctoral research at the Scripps Research Institute, Gladstone Institutes/UCSF where she developed protocols for deriving iPSCs with the supplements of chemicals and recombinant proteins. Zhou also worked at the New York Stem Cell Foundation for over five years and served as a Senior Staff Scientist from 2016-2017. During her time with the NYSCF she worked to develop high throughput automated systems for deriving new stem cell lines and differentiated cells to study human diseases. A recent addition to the AcuraStem team as Principal Scientist, Zhou’s experience working as a technical lead applying cellular reprogramming and differentiation technologies to advance the understanding of human diseases makes her an excellent fit for AcuraStem. In her own words, Zhou says, “I am a passionate scientist motivated to make a difference, and the work we’re doing at AcuraStem will surely make a difference." The overall goal of the Robert Baloh Laboratory is to understand the molecular mechanisms of neuromuscular diseases using in vitro and animal modeling, based on insights from human genetics, to develop novel therapeutic agents. We are particularly interested in Charcot-Marie-Tooth disease, and ALS. The molecular pathways defined by genes mutated in hereditary neuromuscular diseases provide insight into molecular pathogenesis and are potential candidates for therapeutic manipulation. To investigate mechanisms of motor neuron disease/ALS we are exploring the role of mutations in both the repeat expansion in the C9ORF72 gene and point mutations in the TARDBP gene using human induced pluripotent stem cell (iPSC)-derived motor neurons and mouse models. To investigate Charcot-Marie-Tooth disease we are studying (i) the mechanism of mutations in the Mitofusin 2 gene in axonal CMT and (ii) the use of iPSC-derived Schwann cells from patients with CMT type 1A (the most common genetic form) to both model the disease in vitro and for use in potential transplantation therapy in humans. 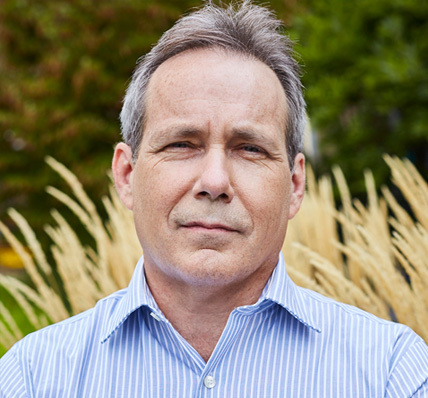 Dr. Jack Dean currently is the Founder and President of Drug Development Advisors, LLC, a consulting firm on drug safety, drug development, regulatory strategy, and immunotoxicology. Dr. Dean has a B.S. in microbiology and an M.S. in medical microbiology from California State University at Long Beach, and a Ph.D. from University of Arizona in molecular biology and minor in biochemistry from the Department of Micro and Molecular Biology in the College of Medicine. He holds a research professorship in the Department of Pharmacology and Toxicology at the College of Pharmacy, University of Arizona. He retired in January 2006 as President, U.S. Science and Medical Affairs (R&D), Sanofi-Aventis and as the Global Director of Preclinical Development for Sanofi-Aventis (Paris) after 18 years with Sanofi. During his tenure there, Dr. Dean was involved with the registration of eight NDAs for the U.S. and global market including Plavix, Avapro, Avalide, Ambien CR, and Eloxatin. Over the course of his expansive career he worked as Director of the Department of Toxicology, Vice President, Drug Safety (worldwide), Research Center Director (Alnwick, UK) and Executive Vice President, Drug Development for Sterling Winthrop; head of the Department of Cellular and Molecular Toxicology, Chemical Industry Institute of Toxicology; head of the Immunotoxicology Section, National Institute of Environmental Health Services, National Institutes of Health; and head of the Department of Immunology, Litton Bionetics. 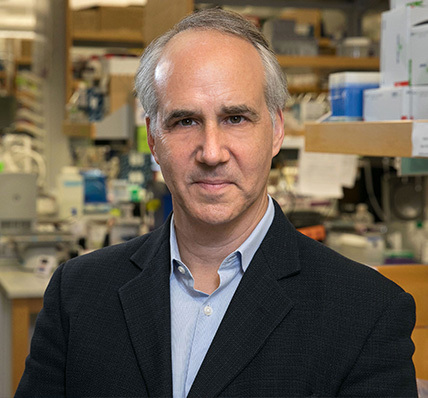 Dr. Daniel Geschwind is the Gordon and Virginia MacDonald Distinguished Chair in Human Genetics and is a professor of Neurology and Psychiatry at the David Geffen School of Medicine at UCLA. In his capacity as Senior Associate Dean and Associate Vice Chancellor of Precision Health, he leads the Institute for Precision Health at UCLA. His laboratory has pioneered the application of systems biology methods in neurologic and psychiatric disease, with a focus on autism spectrum disorders (ASD) and neurodegenerative conditions. 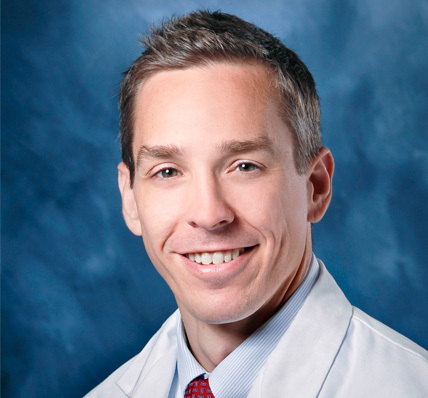 Dr. Geschwind has published over 400 papers and currently serves on the editorial boards of Cell and Neuron and Science, alongside his responsibilities as a Member of the American Association of Physicians and the National Academy of Medicine. Michael Sheha is the co-founder and CEO of ten9.com, a company whose purpose is to “organize life’s most meaningful experiences”. He serves on USC’s Viterbi School of Engineering Advisory Board and USC’s Board of Governors representing the Viterbi School of Engineering. 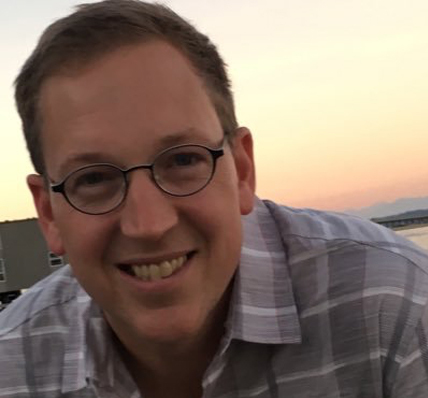 Previously he co-founded Networks In Motion (NIM) in 2000, a wireless navigation company, which powered location-based services and search for leading mobile partners around the world including Verizon Wireless (VZ Navigator), AAA, AT&T, Sprint, Telus, Alltel, and more. NIM's platform was one of the most widely used paid wireless navigation services in North America at the time of acquisition in 2009 by TCS. The company was headquartered in Orange County, Calif. with additional offices throughout the EU, China, and Silicon Valley. Prior to co-founding NIM, Sheha worked at the Caltech-NASA Jet Propulsion Laboratory’s wireless communication systems and research section responsible for the design and development of digital and radio frequency communication systems, military GPS tracking systems, and the R&D in communication link and propagation studies. 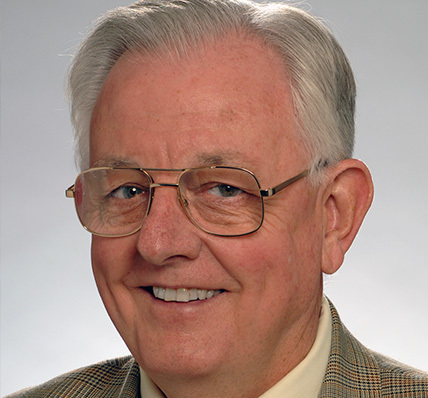 Michael has published over 56+ patents throughout his career. Douglas Treco is the Chief Executive Officer and a Director of Ra Pharmaceuticals, a public biotechnology company developing treatments for complement-mediated disorders, which he founded in 2008. He received a PhD degree in Biochemistry and Molecular Biology from SUNY at Stony Brook and performed post-doctoral studies at the Salk Institute and Massachusetts General Hospital. In 1988 Dr. Treco co-founded Transkaryotic Therapies, Inc. (TKT, acquired in 2005 by Shire plc), a multi-platform biopharmaceutical company developing protein and gene therapy products. 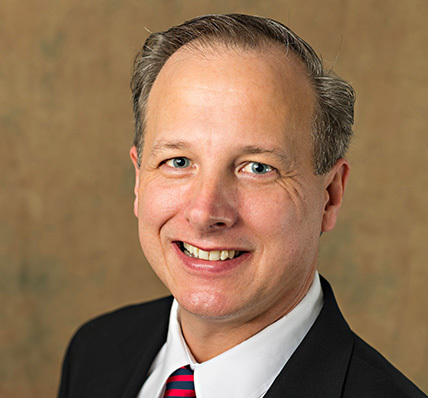 As Senior Vice President of Research and Development, he established and directed TKT’s gene activation and protein production efforts, which led to the approval of the biopharmaceutical products Dynepo™, Replagal®, Elaprase®, and Vpriv™. From 2004 to 2008, Dr. Treco was a Visiting Scientist in the Department of Molecular Biology at MGH and a Lecturer in Genetics at Harvard Medical School, and from 2008 to 2014, he was an Entrepreneur-in-Residence with Morgenthaler Ventures. He has authored numerous peer-reviewed publications and holds over 40 US and European patents in the areas of protein and peptide production, gene mapping, and gene therapy.